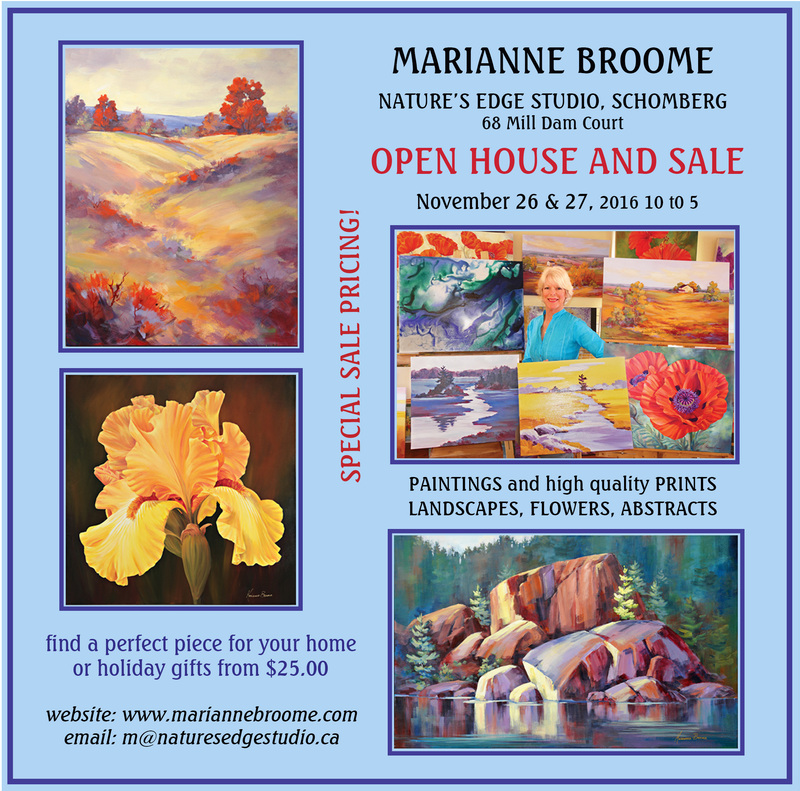 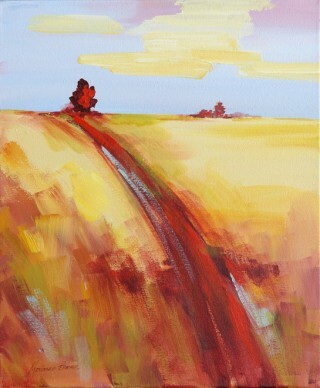 Come and visit me at my studio in Schomberg! 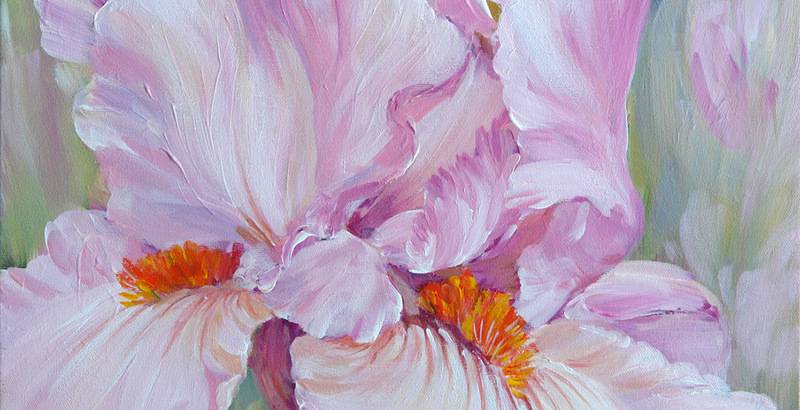 Seven video lessons, amazing handouts, hours of close-up instruction and feedback from me in the Craftsy virtual classroom. 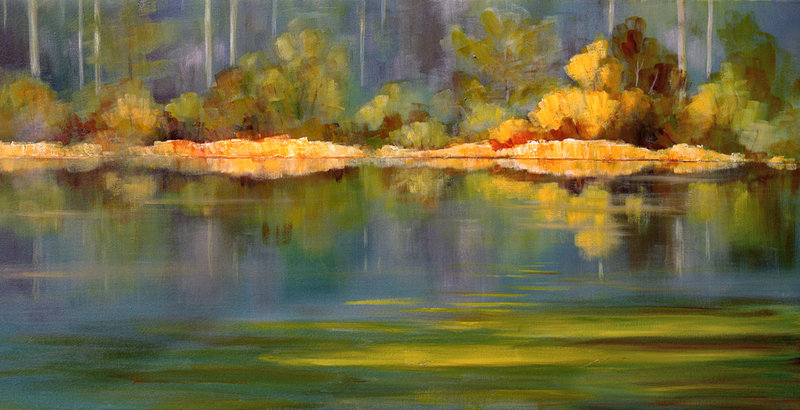 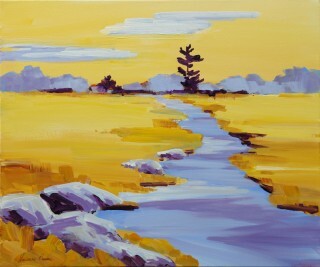 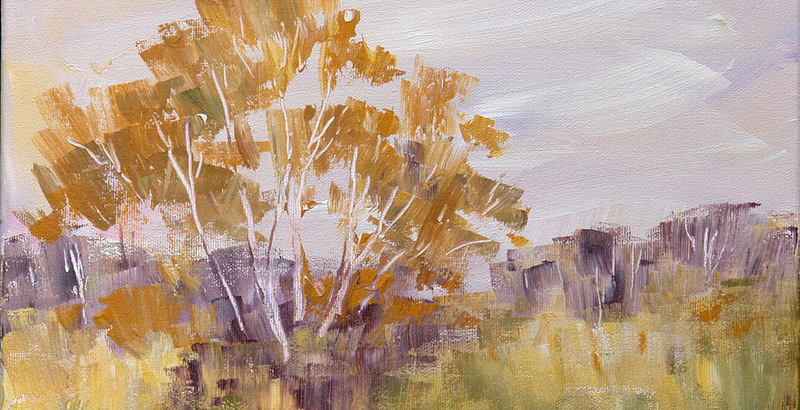 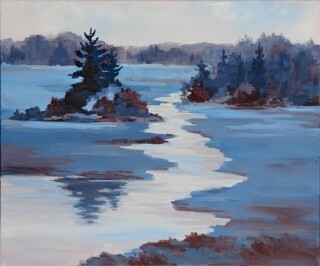 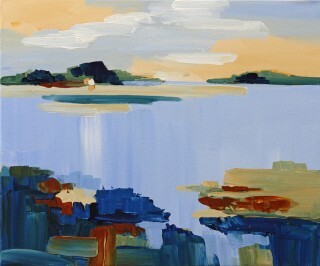 Don’t miss this opportunity to improve your landscape paintings! 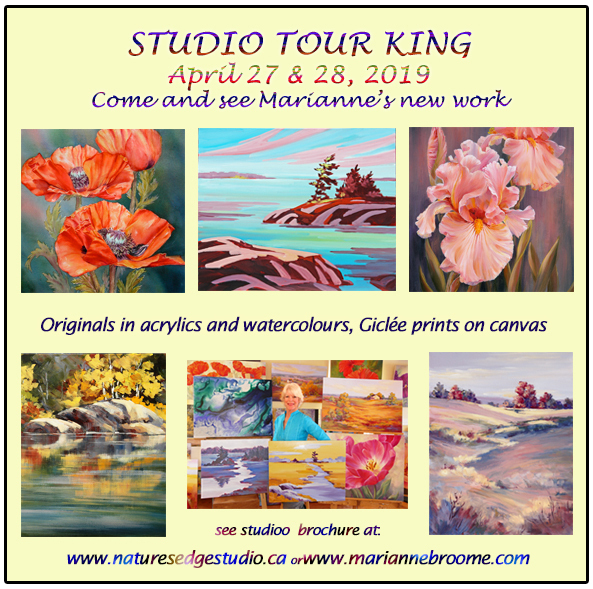 Marianne tells about her history as an artist, showing some of her paintings and a watercolour demo. 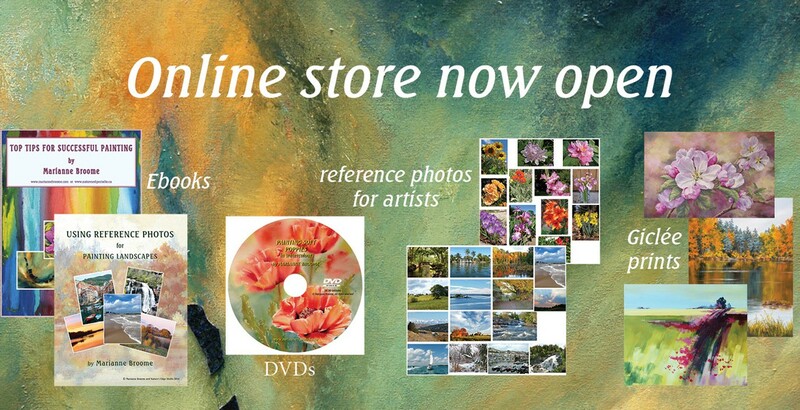 The demonstration of poppies is avaliable in it’s full lenth on DVD. 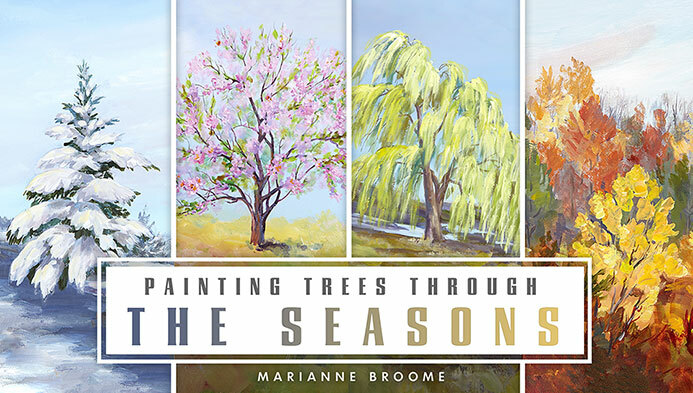 Signup and receive a free copy of Marianne’s Personal Colour Wheel!